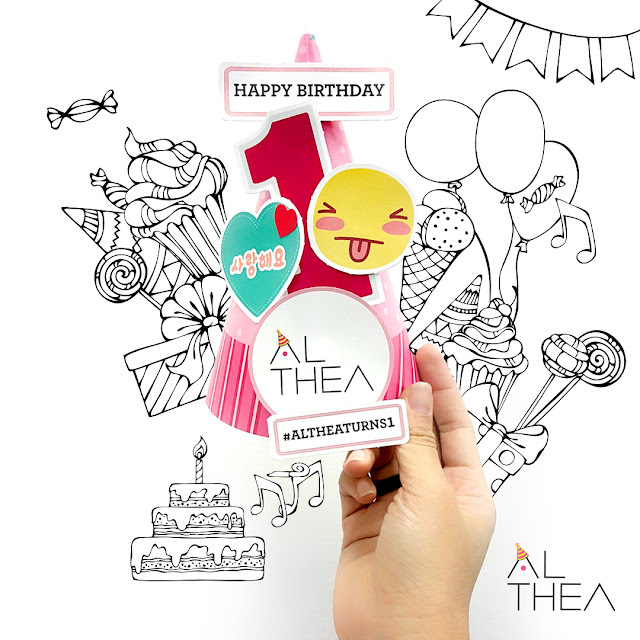 ALTHEA invites you to celebrate the birthday with the special and limited birthday party kit! 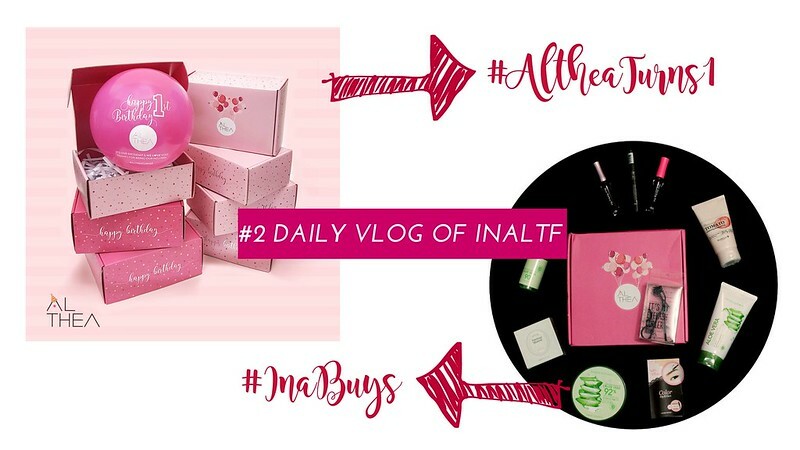 [Got your Althea party kit? Wish us a happy birthday with #AltheaTurns1 and stand a chance to win amazing prizes such as Macbook Air, iPad Air 2, iPhone 6S, Galaxy S6 Edge, Canon EOS M10 Selfie Camera, Althea credits and beauty hampers from Althea!